London is many things to many people, but not everyone will realise what a hub of art and craft activity it is, beyond the famous galleries. It's not just jewellery workshops, knitting and card making, either. Take a look at some of the more unusual crafts on offer, and some of the best places to try out new activities. Fused Glass at Rainbow Glass Studios. It's the stuff that dreams are made of. My Chocolate hosts workshops on an individual or group basis, allowing us to indulge our whims for the sugary stuff, and sample its ancestor, raw cocoa nibs. Create your own delicacies to take home with you — provided they make it out the door without being gobbled. Where do we sign up? £49 per person, various dates and times available. My Chocolate also offers Choc-tails and Cupcake and Martini classes. Design your very own titfer under the guidance of Rose Cory, previously milliner to the Queen Mother. Classes are held at Shrewsbury House near Eltham Common, and you can choose either a five-day intensive course, or individual Thursdays, Fridays and Saturdays throughout the year. 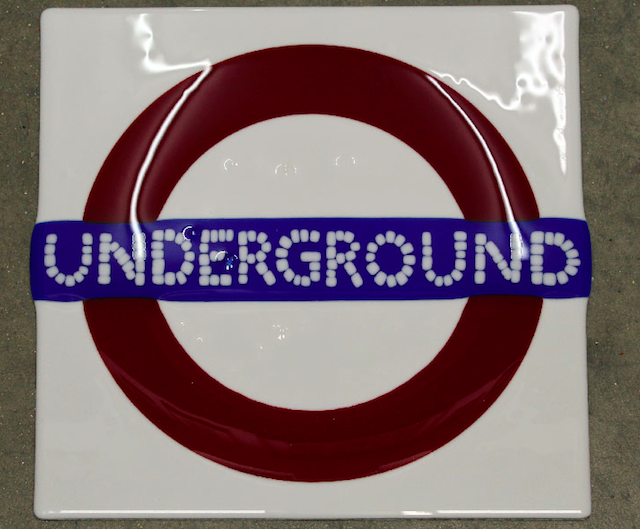 Try out the ancient art of mosaic making at Southbank Mosaics. Evening and weekend classes allow beginners and experienced mosaic-ers to learn and improve different aspects of the craft, and practice both the direct and reverse methods of mosaic making. £150 for a weekend course or six-week evening course, various course dates available. 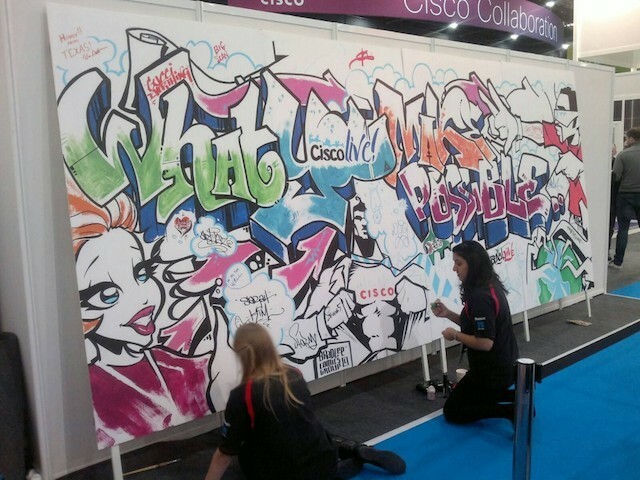 Love it or loathe it, graffiti happens, so why not embrace it? Graffiti Kings hold graffiti workshops every Saturday and Sunday noon to 6.30pm at legal graffiti hotspot Leake Street Tunnel, under Waterloo Station. The workshops are so popular that they operate a very stringent booking policy: to book a place for the coming weekend, email info@graffitikings.co.uk on Monday between noon and 1pm, with your phone number in the subject line. Places are first come first served, so get in quickly. If you've ever struggled to find a scent that you love, why not make your own? Perfume Studio offers you the chance to blend your own perfume in a workshop. We're wondering what Eau De Londonist would smell like...coffee and old maps probably. London experiences take place in the Hyde Park Hilton, and make a great gift. Prices from £39. If your kitchen is anything like that of Londonist Towers, you'll be grateful for any extra bowls and mugs you can get your hands on, so why not make your own? Clapham Pottery offers pottery classes for adults and children and, for the more advanced potter, throwing classes. From £40. 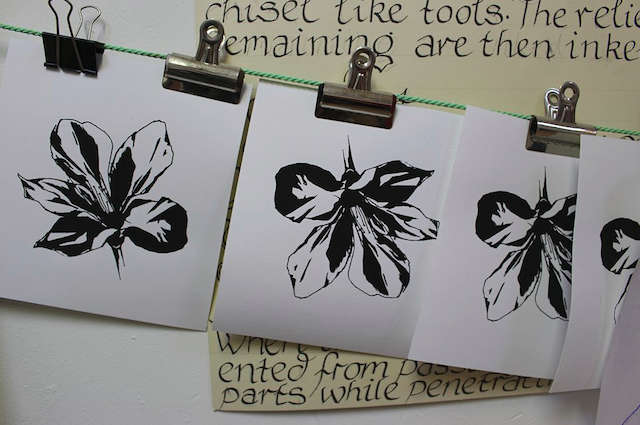 Lavender Print School in Battersea offers a very flexible approach to learning the art of printmaking. It knows how busy Londoners are, so lessons run six days a week (not Sundays), including evenings, and students can attend a one-off lesson, a block of 12, or any number in between. It also offers bookbinding courses. Stained glass windows aren't just for churches. Create your own window — Deity optional — at Rainbow Glass Studios in Stoke Newington. Its one day class takes beginners through the whole process from design to glass cutting, leading and soldering. We just know we'd drop our precious prize on the way home. From £130 for one-day beginner course, materials included, various dates and times available. New venture Let There Be Wine in Greenwich runs what we believe to be the only wine-making class in London. The two hour class takes students through the process from the beginning, even factoring in time to design a label for the bottle, and equipment to complete the fermenting process at home is provided. Here's hoping the making is as fun as the drinking. £49 per person for a two hour class, age 18+, various dates and times available. Drink Shop Do holds regular craft evenings along various far-flung themes. In the next few weeks, the venue offers the chance to take part in activities as diverse as Tea Towel Screen Printing, making Flower Power Headbands, Balloon Art, and — you've always wanted to do this — mould Bill Murray's face out of clay. And that's not including the regular Lego Robots and Lionel Rich Tea nights. The Make Escape's monthly themed evenings are a great way to meet like-minded crafters, and the events are free! Upcoming themes include Craft Like An Egyptian and (we're excited for this one) London. As well as themed events, every month incorporates a Knit & Knatter, open to newbie and veteran knitters. Homemade London offers an array of activities. Release your domesticity by creating a drum-style lampshade or Roman blind, or make yourself a new titfer. Colour us intrigued by their Mystery Craft Classes, held a couple of times a month. For all things textile, keep an eye on Beyond Fabric's website. Current upcoming workshops include patchwork, quilting and lampshade making, but the schedule is regularly updated. Know of any other crafts going on in London? Let us know in the comments below or tweet us @Londonist. Keep an eye on our Shopping event listings for details of upcoming craft markets.